Braces are an ideal option for patients in that are looking improve their overall smile and dental health. Patients in Smyrna, Vinings, Atlanta, and the surrounding neighborhoods in GA turn to Smile Envy Dental Group for all their orthodontic needs. Braces are a highly individualized procedure intended to correct or improve the straightness and structure of a patient’s teeth and jaw. Smile Envy Dental Group has a wide variety of braces available to help meet the needs of all patients. Braces are made up of a bunch of brackets attached to your teeth and tightened with a wire. 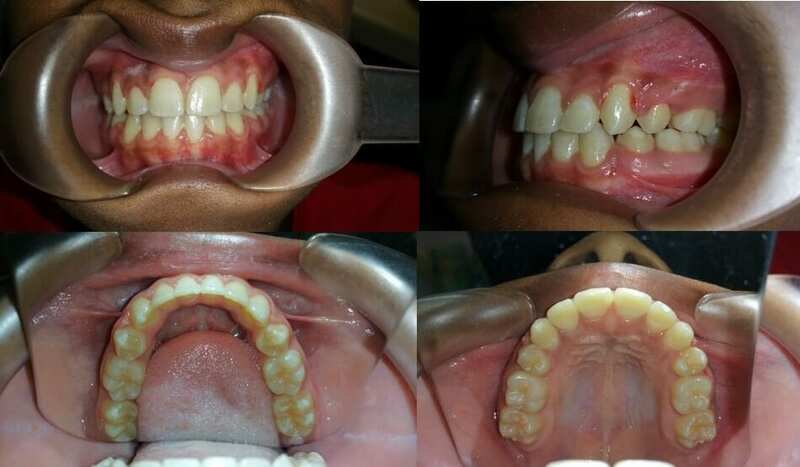 To better understand that results that may be experienced from braces, browse these before and after photographs. 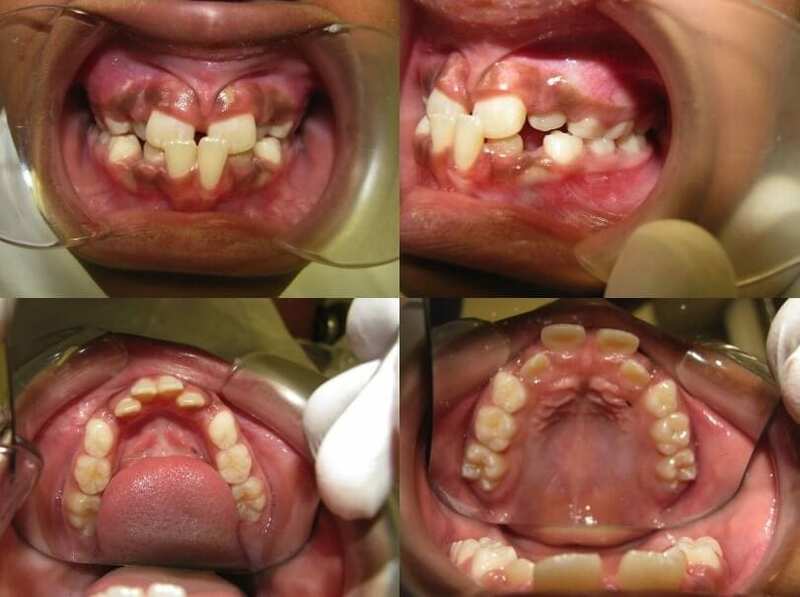 These pictures are from real patients of Smile Envy Dental Group, but keep in mind everyone’s results will vary. If you are interested in discussing braces or a similar orthodontic treatment, contact Smile Envy Dental Group to schedule a personalized consultation. We proudly serve patients in Vinings, Smyrna, and the Atlanta metro area.